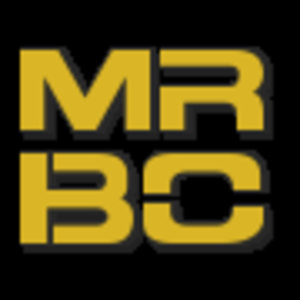 If you would like to take part in season one of MRBC, please head over to the forums to register your rosters. SJR EU team members have been hard at work discussing the drop rules and format for this new league, and the site development is underway. 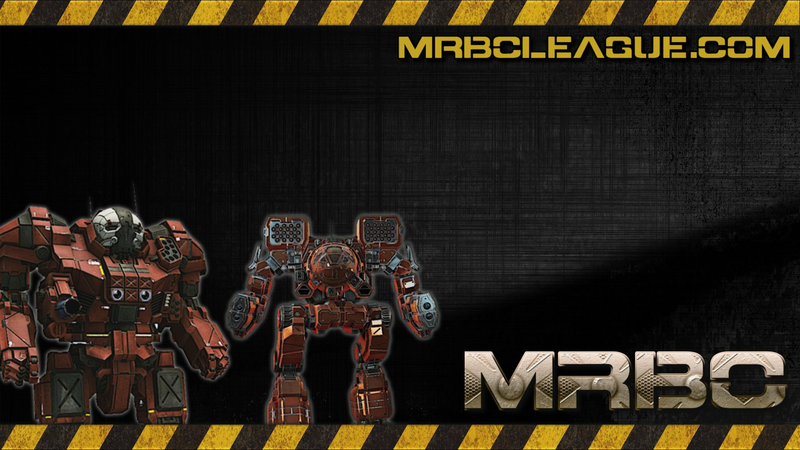 We are aiming for most of the site to be functional by Jan 2014, and registrations for the league open shortly afterwards.